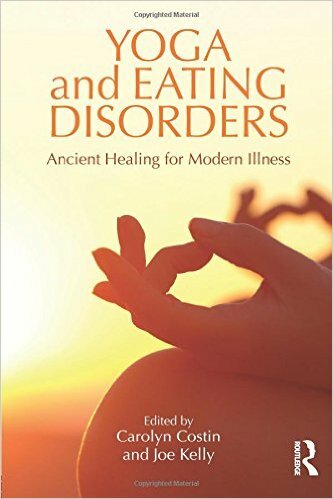 iaedp member Carolyn Costin, M.A., M.E.D, MFT just released her new book, “Yoga and Eating Disorders: Ancient Healing for Modern Illness“. Yoga and Eating Disorders bridges the knowledge and practice gaps between mental health providers and yoga practitioners who work with clients suffering from disordered eating. Combining the wisdom of 20 experts in eating disorders treatment and yoga practice, this invaluable resource explores the use of yoga in therapy, ways yoga teachers can recognize and respond to disordered eating, recovery stories, research into yoga’s impact on symptoms, and much more.